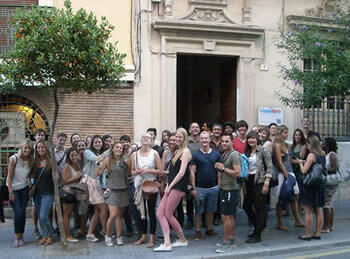 Spanish Courses in Malaga, Spain. 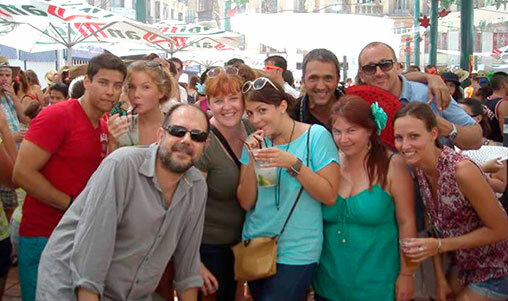 Why learn Spanish in Málaga? 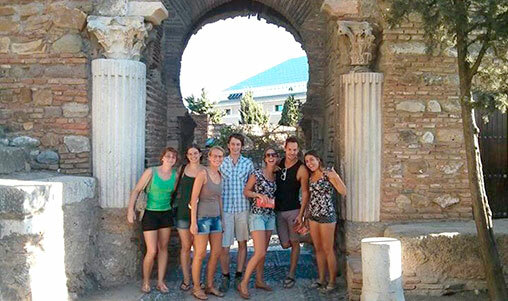 With us, you can learn Spanish in the city of Málaga, the capital of the Costa del Sol. 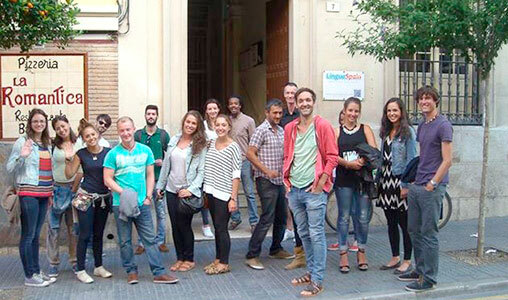 The Spanish language school, LinguaSpain is located in downtown Málaga, in the heart of the cultural, commercial, tourist and leisure activity of the city. 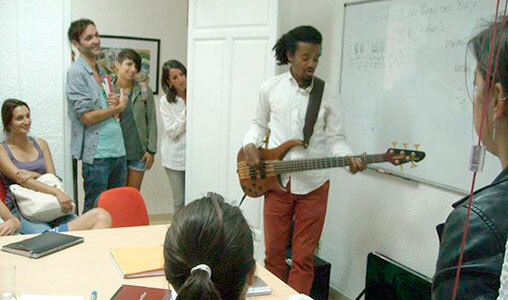 Our school provides Spanish courses for all levels, as well as a wide range of specialized Spanish courses. If you wish, you will be able to participate in the multiple complementary activities we offer and we will also manage your accommodation in Málaga. 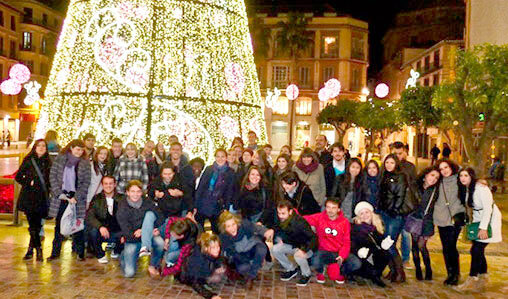 Here you will find detailed information about our Spanish language school, our courses and the city of Málaga and the Costa del Sol. 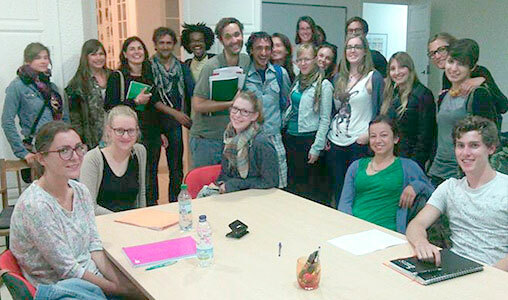 There are many reasons why our students study Spanish: because of their education, because they simply like Spanish as a language, or because they wish to establish their residence in Spain or another Spanish-speaking country. However, almost all of them agree on the need of learning Spanish because of its growing international expansion. The importance of studying Spanish is reflected on the fact that it is the second most used mother language in the world and the third language by total number of speakers, which means more than 500 million people, including those who have learned it as a foreign language. It is the second most studied language worldwide and the third most used in the Internet. This is the reason the use of Spanish is increasingly common in international and business relations. 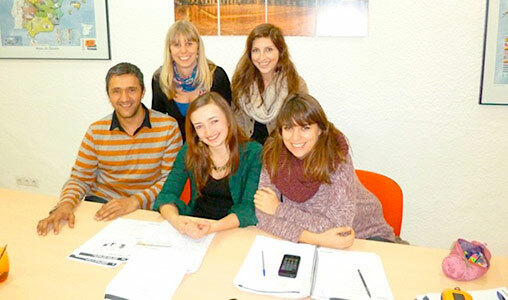 Therefore, year by year the number of students who come to Spain to take a Spanish course increases as well as those who prepare themselves for different official tests. 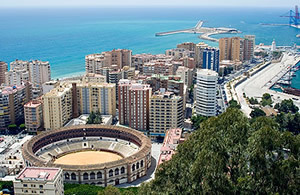 No doubt, Málaga has become one of the favourite destinations to study Spanish, because it has some unique features that are difficult to find in another city. With more than 3000 years of history, it is the sixth most popular city in Spain. It has some excellent infrastructure, which makes it easy to visit other cities in the Costa del Sol and Andalusia such as Seville, Granada or Córdoba, even in one-day trips. It offers a wide range of activities for culture, leisure and vacation, as well as its beaches and its exceptional climate, with an annual average temperature of 19 ºC and more than 300 days of sunshine per year. 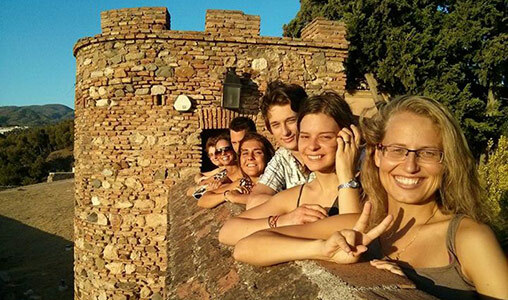 We will guide you on how to discover and enjoy all the possibilities the city offers and we will provide you with an optional activity program to complete your experience studying Spanish in Málaga. If you want to find out more about Málaga and the Costa del Sol, click here or at the right column “Málaga”. Our large school is located in the same city centre and is equipped with different classrooms for classes and film showings, common areas, leisure areas, patios…. All-level Courses, D.E.L.E. and specialized tests. 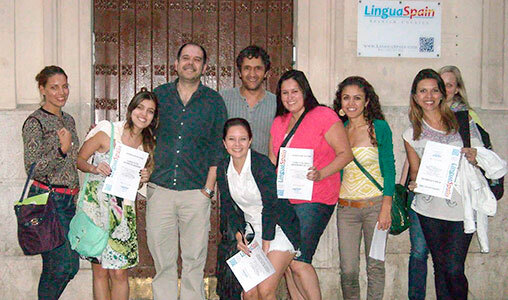 You can learn Spanish with our courses suited to different levels. Get ready for the D.E.L.E. 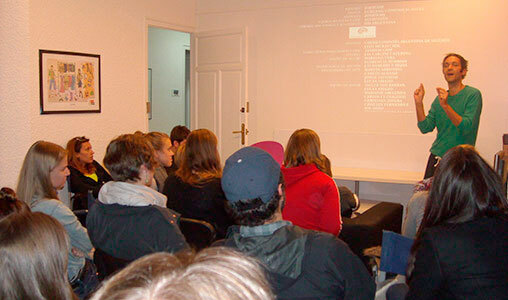 tests or take part in our specialized courses. A full range of extracurricular and complementary activities. 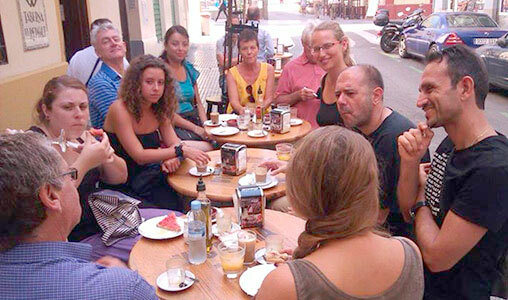 Discover Málaga, its streets, museums, history. Play sports; enjoy gastronomy and nature. Visit the nearby provinces and its monuments. 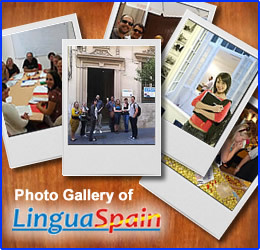 LinguaSpain School is located in the number seven of Cárcer street, in the historic centre of the city of Malaga.